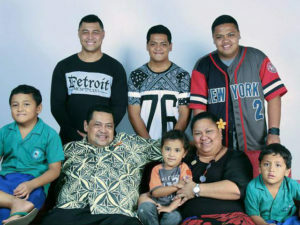 Aiolupotea Sauimalae Malolo-Chu Ling, a member of The Church of Jesus Christ of Latter-day Saints, recently made several firsts. She not only became the first female Service Centre Manager in Samoa, but she is also the first female Service Center Manager in the Pacific Area. 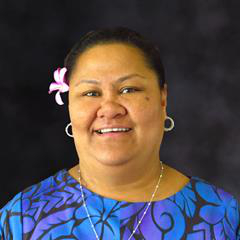 Malae has been serving as the service center Finance Manager for the past seven years but with recent realignment of responsibilities throughout the Church’s Pacific Area, she was asked to continue serving as the Finance Manager and to also assume responsibilities as the Service Center Manager. She comes from the villages of Vaisala and Falelima Savaii. She attended Samoa College, received a Bachelor of Commerce Degree from the National University of Samoa, and a Master Degree in Business Administration from the University of the South Pacific. She is also a Certified Public Accountant and serves her local community as a member of the Board of Directors for the Development Bank of Samoa. Sauimalae and her husband, Pulotu Lyndon Chu Ling, have six sons. He serves as the stake president of the Upolu Malie Stake and he is also the CEO of the Ministry of Commerce, Industry and Labour in Samoa. She credits her three eldest sons for taking on the responsibility of caring for their three younger siblings while she and her husband attend to their demanding careers and church callings. The Samoa service center is one of seven centers in the South Pacific, with 90 employees, and providing support services to the Church’s priesthood leadership in Samoa and American Samoa. 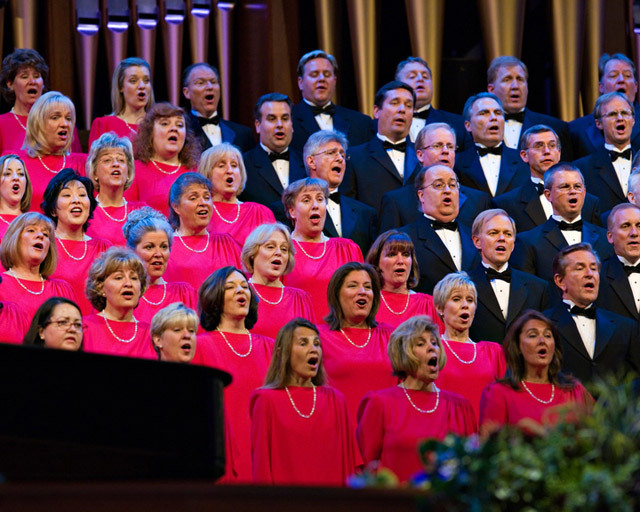 Read more at Mormon Newsroom/Pacific.